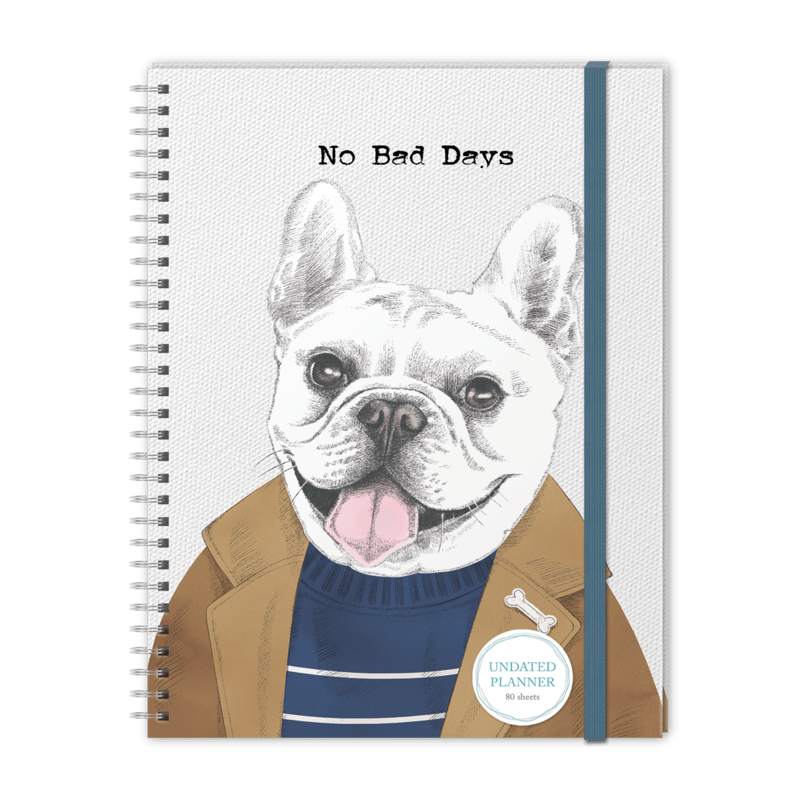 Send bad days to the dog house where they belong. 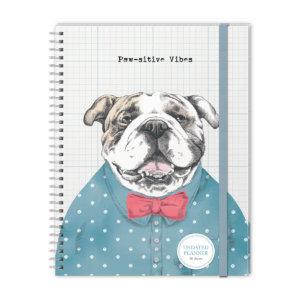 With this undated planner, it’s going to be a doggone good year. 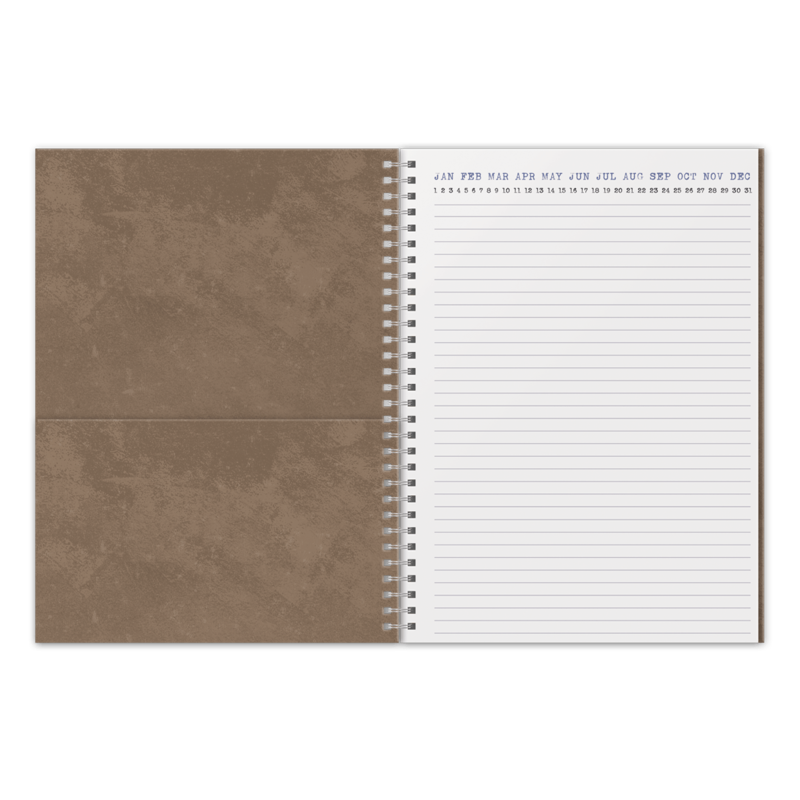 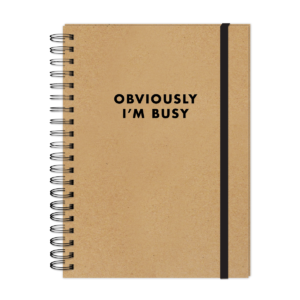 Enjoy date tracking on each page and a handy inner pocket.